With thousands of employees dispersed throughout offices and manufacturing plants, Smucker’s needed a flexible & comprehensive training solution. To further the success within their company, and the training of 8,000+ individual employees, the J.M. 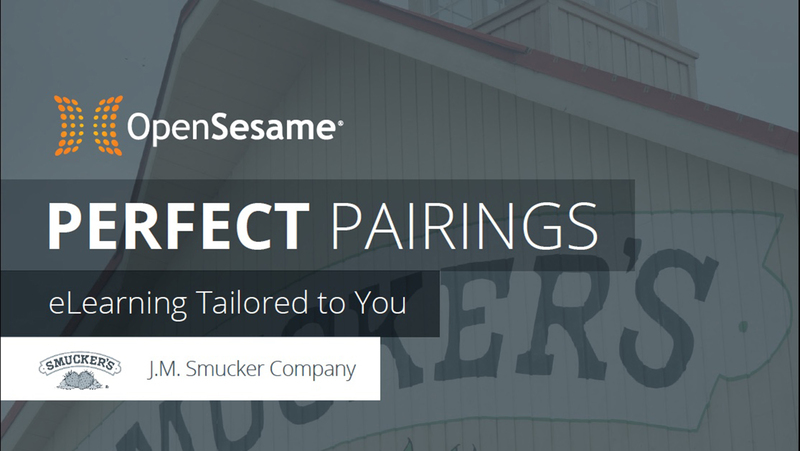 Smucker company was able to find a reliable and accessible relationship with OpenSesame.